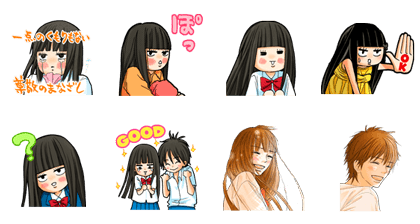 http://www.line-stickers.com/ – Kimi ni Todoke: From Me to You Line Sticker | If you liked the comic, anime or live-action film, you’ll enjoy these stickers too! 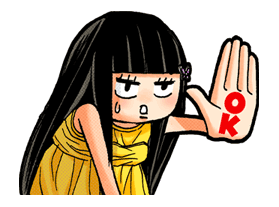 Buy any volume of Kimi ni Todoke on LINE Manga to get them free. Hetalia: Axis Powers YOWAMUSHI PEDAL Silver Spoon + LINE Manga version Meropon Dashi! Yoshiko Tamagawa: 16th Free Set!